If you've always dreamed of having a romantic Highland wedding, you've come to the right place. At the Royal Marine Hotel and Links Apartments we have everything you need for a perfect wedding - acres of rolling landscape, a stunning coastal backdrop and the best of Highland hospitality. 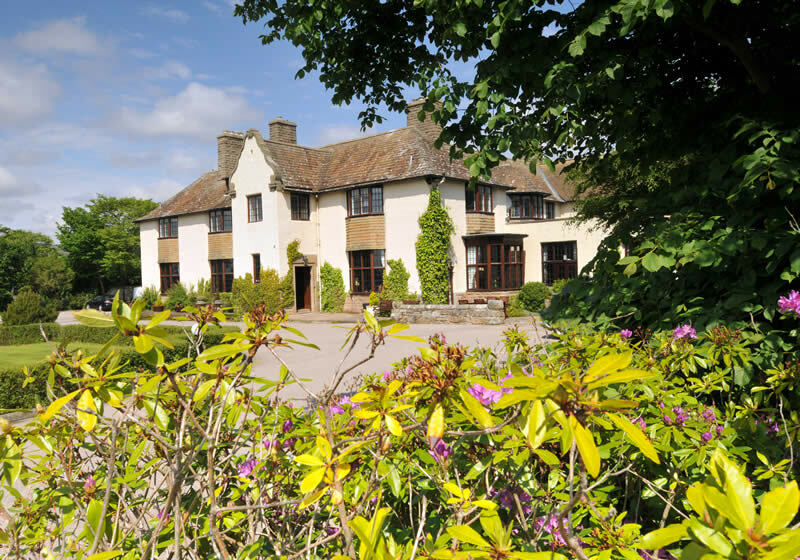 Guests can stay in our luxury self-catering Links Apartments and Links View Villas, whilst enjoying the services and facilities of the Royal Marine Hotel nearby. In the Hotel, we accommodate intimate weddings of up to 60 guests in the Sutherland Suite and the Garden Room and up to 200 in our indoor marquee if you're planning a larger celebration. We hold a marriage license to conduct ceremonies within the Hotel – or if you're looking for a fairytale Highland castle in which to say "I do", Dunrobin Castle and its magnificent grounds are just five minutes' drive from our door. Our team will work closely with you to arrange your big day and share their local knowledge to help you find quality local suppliers for everything you need, from delicious food to elegant floral arrangements. 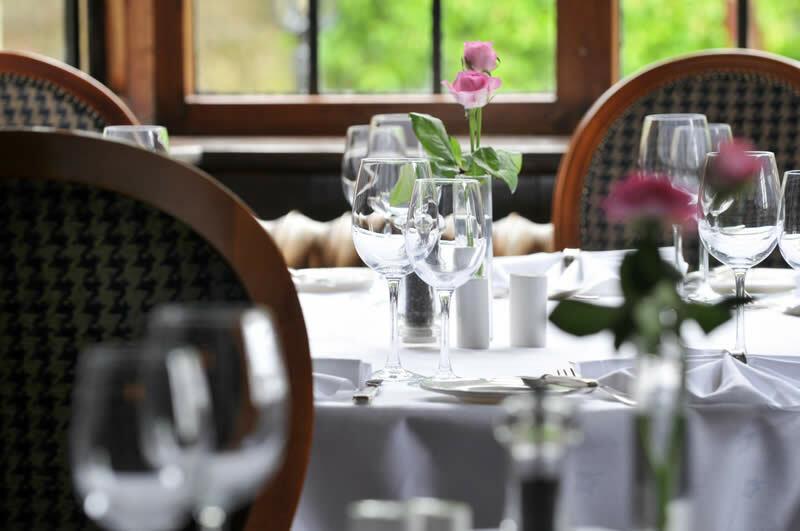 We also cater for special events, such as christenings, birthdays and anniversaries, and can arrange pre and post-wedding BBQs, dinners and receptions if you want to continue the celebrations for a while longer. Whatever the occasion, our team will ensure that you have an unforgettable day. Contact us to find out more.